Bobby Crider is a 10 year resident of the Shirlington area. He has served as Vice President and President of Courtbridge I of Arlington. 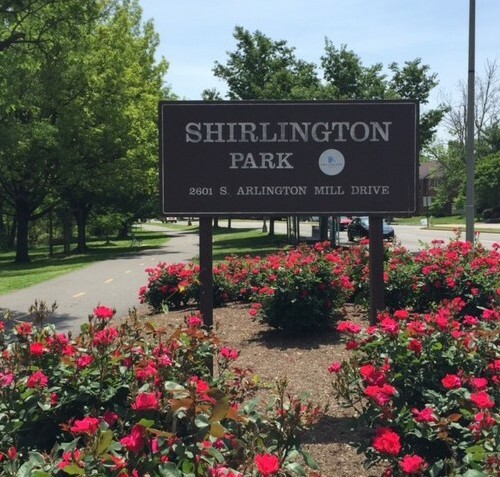 He is also a member of Public Facilities Review Committee for the expansion of Abingdon Elementary School and will soon begin an appointment to the Budget Advisory Council for Arlington Public Schools in June of 2015. Raised in Minnesota, he moved to the DC Metro area in 1999 after receiving his MBA. He is Director of Operations for the Building and Construction Trades Department of the AFL-CIO.